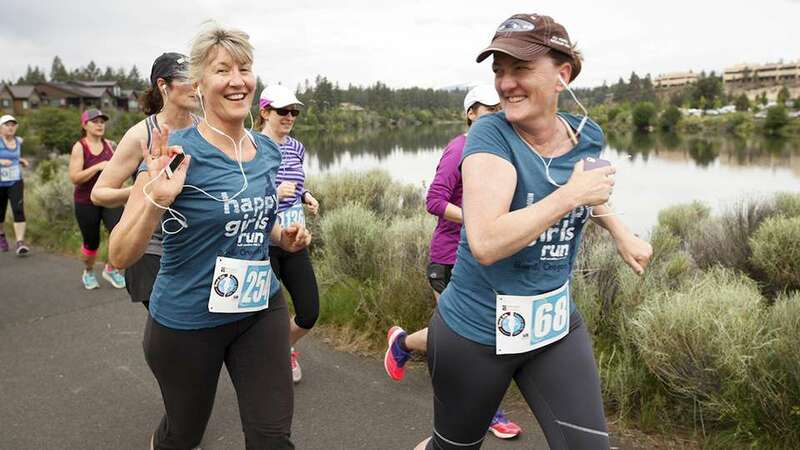 Join us on May 26, 2018 for the Happy Girls Run in Bend, Oregon, the first of a three-race series aimed at empowering women and girls! Women from a wide range of backgrounds, physical strengths and running experience, come together for a race that is nothing short of life-changing for many runners. From the moment the race begins, the air is electric with excitement and camaraderie! There is nothing more motivating than meeting runners who, despite having their own hurdles to overcome, cross the finish line together with huge smiles.